Your expertise is built using the right data, paired alongside your professional opinion – and we’re here to support you. 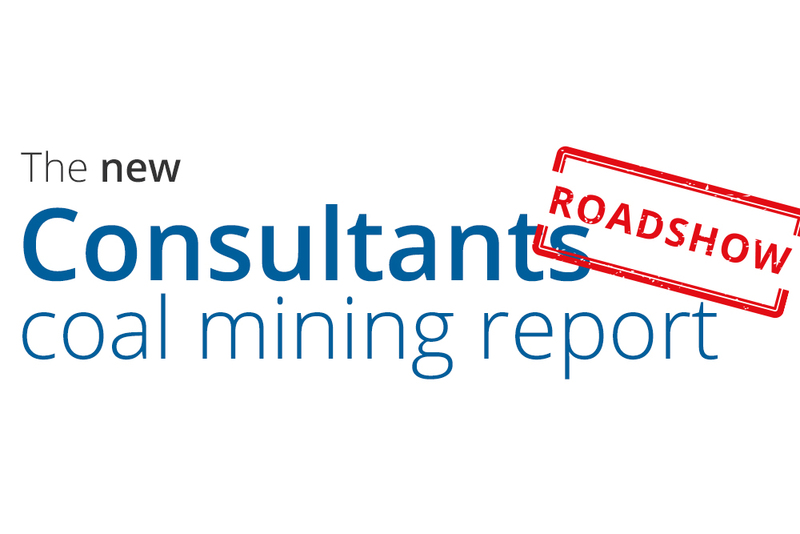 Designed by environmental consultants and geotechnical engineers, the new Consultants Coal Mining Report provides essential data and guidance on historical coal mining activity and the potential issues that could affect your client’s site and its surrounding area. During February, we’ll be touring the Britain’s coalfield – giving you the opportunity to attend any of the 6 free events where our experts will walk you through the new report – detailing how it can support you and your clients. In addition to providing insight into the new report, one of our experts will be presenting on a key subject linked to the new exciting data sets the report supplies responses to. The locations, dates and experts for each event are listed below; follow the link to register for the event you’d like to attend. They’re all free and you can attend multiple events. Guest expert – Project Manager James Hammond in the Public Safety and Subsidence Team will be discussing how a mine related hazard is managed from start to finish. Guest expert – Mine Gas Specialist Rachel Norton, will be discussing mine gas and how it needs to be considered when assessing land. Guest expert – Innovations Manager Jez Crooks will be discussing how the Coal Authority is leading the way with its innovation projects. Guest expert – Records Manager Helen Simpson and Mining Information Manager Darren Moody will be providing a guided tour around the mine abandonment plan archives. Guest expert – Colliery Tips Specialist Darren Bryant will be presenting on the management of disused colliery tips. Guest expert – Principal Contracts Manager Andy Morritt will be discussing the activities being undertaken by the Coal Authority to manage mine water. Spaces are limited, so register now to avoid disappointment.